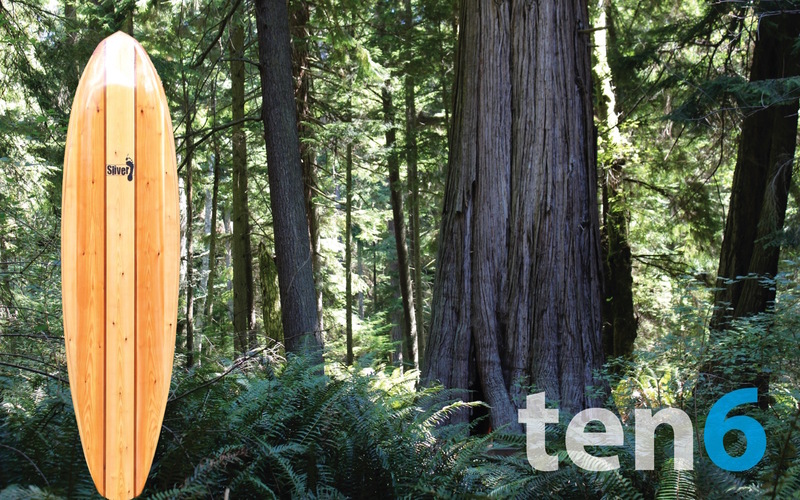 The TEN6 is designed to be the perfect board for first time paddlers. This new model is Ideal for touring with the family or escaping into the surf. 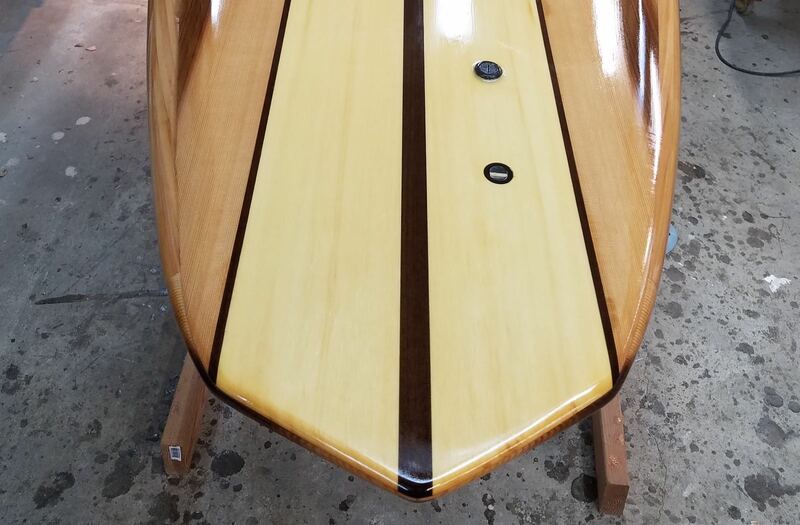 The board has a slightly pulled in nose and pinched rails for better maneuverability in the surf. It comes standard with a diamond tail and nose.